Rapper Sarkodie’s record label, SarkCess Music has announced the end of its contract with Osei Kwaku Vincent, popularly known as Strongman Burner. The announcement was made in an official statement released by the multiple award winning rapper’s label. In the statement, the label described their journey with Strongman as an amazing and remarkable one. SarkCess Music also thanked the fans, management, industry and all persons who made their relationship with Strongman worthwhile. 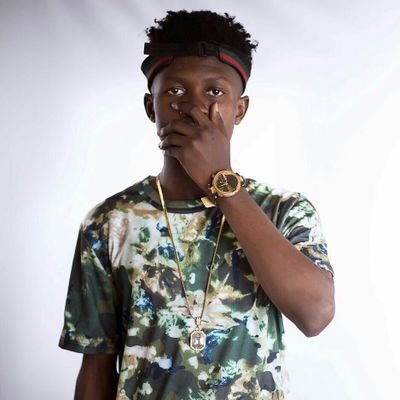 Strongman signed unto SarkCess Music in March 2017. During his 2-year contractual relationship with the record label, he released an Extended Play (EP) dubbed Still That 9igga. He also released hit singles including Transformer, Baby Girl and Charcoal.